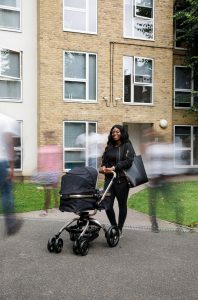 Evolve Housing - can you help support a Connecting partner? One of the things they talked about was how we in DHSC could support their fundraising activities – supporting such a small charity can have a huge impact on the work they are able to provide for vulnerable homeless people in London, but more on that later……. What are Evolve Housing +Support? They provide supported housing for homeless young people and adults with a range of support needs in the London Boroughs of Croydon, Lambeth, Bromley, Merton, Wandsworth and the Royal Boroug hs of Kensington & Chelsea and Kingston-Upon-Thames. 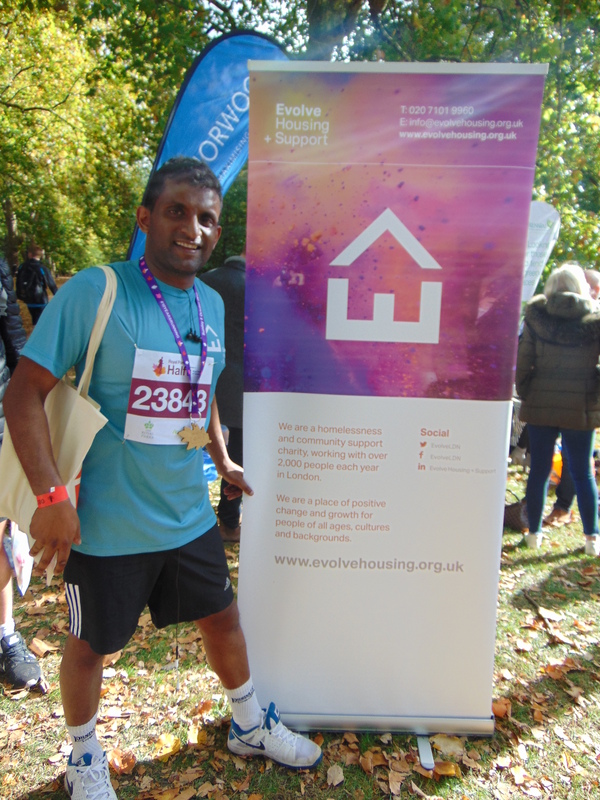 Evolve also provide Work + Learning, Health + Wellbeing services, and a homelessness prevention service in schools through mentoring – all of which they have to fundraise for. These support services are incredibly important to the homeless people Evolve work with and have allowed them to achieve positive move on rates of around 76%. Staff members, along with some of the homeless people living within their services (known as customers), came in to present to us and gave a clear picture of what Evolve do and more importantly, why. The customers also spoke about their experiences of homelessness, their time at Evolve and their aspirations for the future. If you are interested in seeing the slides from their presentation, or spending a day with the organisation as part of a Connecting placement, then do get in touch with the Connecting team here. We also heard from Jazz, Evolve’s Community and Challenge Events Fundraiser, who outlined the funding needed in order for these vital services to be provided. The fundraising team have to raise £700,000 each year, otherwise, these support services simply could not be run. Step challenge – 10,000 a day? Or why not take part in one of our challenge events? 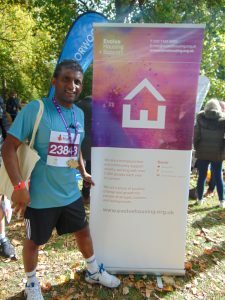 Vitality London 10k run through London on 28 May or the Royal Parks Half Marathon on 14 October. Whatever it may be that you’d like to do within your teams, at home or within the whole office – I will support and provide plenty of encouragement! Interested, or need more information? Get in touch with Jazz for further information, ideas or volunteering opportunities – jasmine.jappy@evolvehousing.org.uk.